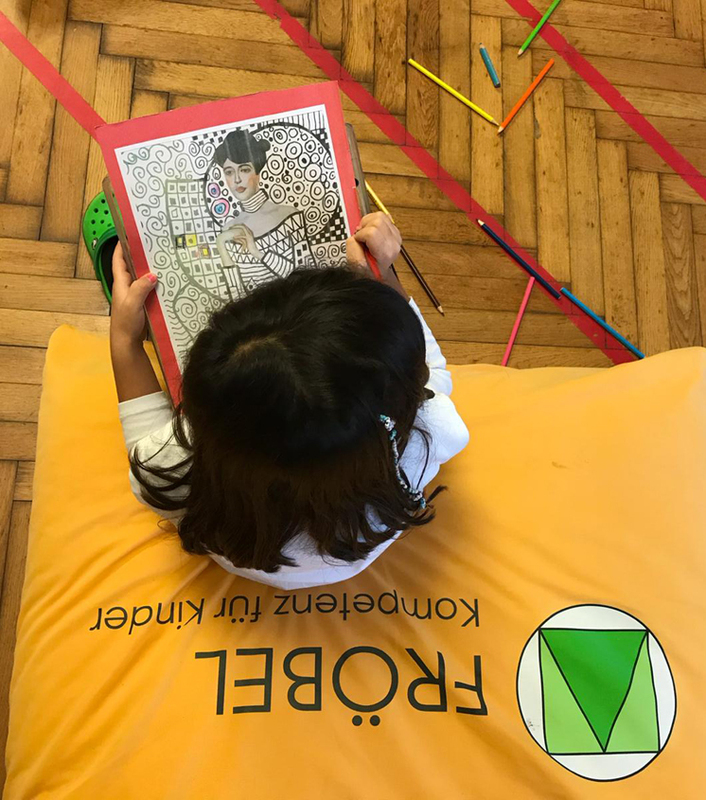 FRÖBEL Istanbul wants children to learn foreign languages ​​early and enables them to experience them. Our kindergartens apply a balanced, high-quality, age-appropriate, child-friendly nutritional, which is based on the dietary guidelines of the German Nutrition Association and the recommendations of the Turkish Ministry of Health. Children love to move. But you also need to have the opportunity to learn how to develop and move in a variety of ways. In our kindergartens, children learn that their rights are recognized and lived, as stated by the United Nations Convention on the Rights of the Child. Children learn through their own activities, especially playing, experimenting and gathering experiences. Our intercultural team consists of experienced pedagogues whose mother tongue is Turkish, German and English. © Private Fröbel Kindergartens are at Service in 4. Levent and Beykoz.